access control panels and standalone access control terminals. 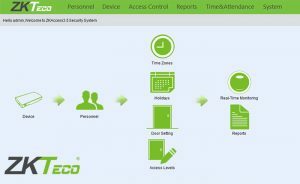 The software can simultaneously manage access control and generate attendance report. 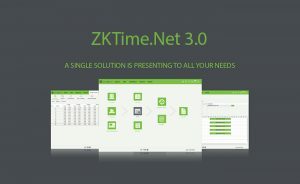 It’s a desktop software which is suitable for small and medium businesses application. daily management more pleasant and convenient.